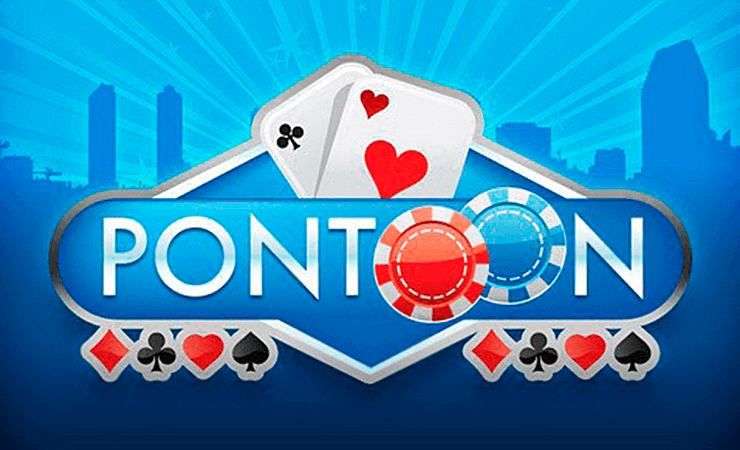 Pontoon by BetSoft is a variant of the classic blackjack game, which is popular in Australia and Singapore casinos. 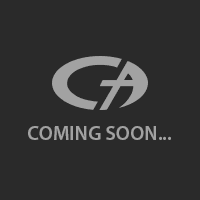 You may see the game under the name of “Spanish 21” in the US casinos. The basic rules are the same and the goal is still to get a card total of 21, but there are some minor differences, which we will address below. Pontoon by BetSoft uses a standard interface, which consists of a static image of a blackjack table. But it looks realistic and the sound effects adds to the atmosphere. The interface is also easily understandable, which is a big plus if you are a new player. Pontoon by BetSoft is played with three decks and there are three betting boxes on the table. You can choose to play on all or only one, it is up to you. The betting range of the game is in between 1.00 and 100 coins. 100 coins is also the maximum bet amount in the demo mode, but you can bet as high as 500 coins in the real money version. To start the game, just place your wager into the betting box of your choice by using the poker chips to the bottom right side of the screen. After that, simply click on the “deal” button. You can keep playing with the same betting options by clicking on the “repeat” button. To start a fresh round, use the “clear” button. 1.000 complimentary coins are given in the demo mode, so if you play smart, this means hours of entertainment for free. Pontoon by BetSoft can also be used for practice and to learn the game. Pontoon games amongst online casinos are rare, so we recommend you to try the game if you are into blackjack variants. Have fun and play at Casino Avenue to find the best casino games out there!